Blayz are a truly International act and are widely regarded as one of the UK´s most highly sought after entertainment acts. 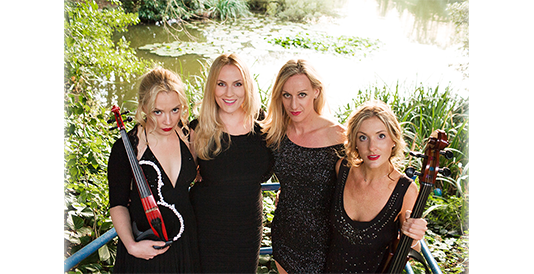 Graduates of the Royal Academy and Royal College of Music in London, they have been attracting worldwide attention. Their flexibility in being able to offer either a purely instrumental show or the fabulous option of vocals and playing offers a unique entertainment package second to none. 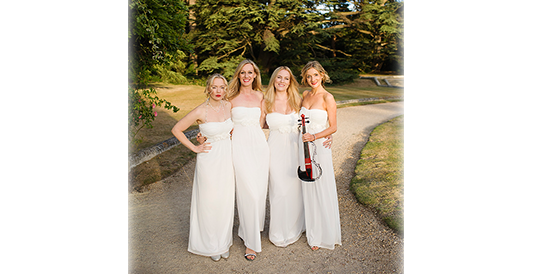 Their act incorporates a fantastic mix of well known tracks including Classical Crossover, Pop and Internationally well known themes. 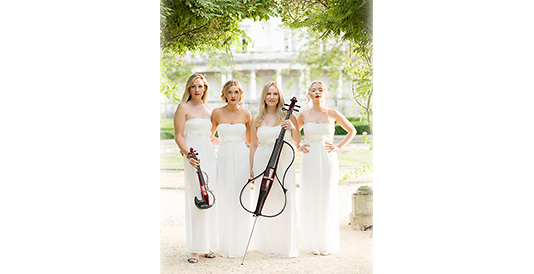 A 2-in-1 package, Blayz offer the wow factor as an elegant Classical background quartet who transform with different costumes and electric instruments for their spellbinding pop show.